Nintendo revealed Animal Crossing: Pocket Camp for iOS and Android during Animal Crossing Mobile Direct — one of the many video presentations Nintendo has during the year. If you were expecting information on an Animal Crossing game for Nintendo Switch or Nintendo 3DS, think again. This was all about Animal Crossing: Pocket Camp. Animal Crossing: Pocket Camp is a free-to-play version of Animal Crossing - a series known for its simulation gameplay, mimicking daily routines and heavily dependent on the passage of time. It’s known for its high degree of customisation and it will play a part in the game’s monetisation. 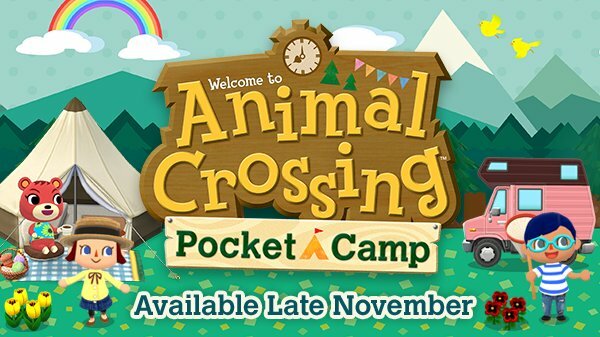 Nintendo stated Animal Crossing: Pocket Camp’s release window is late November. Like Fire Emblem: Heroes before it, Animal Crossing: Pocket Camp doesn’t seem to be coming to India. The official pre-registration list for the game shows off a host of nations such as South Africa and Russia, but India is perplexingly absent. Nonetheless, we’d suspect that side-loading the game would be possible when it’s out in late November.